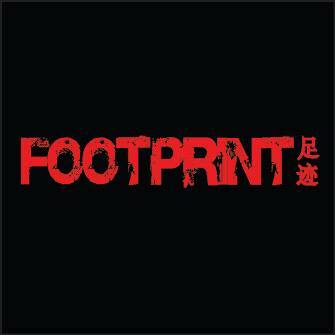 Footprint 足迹 Booking will now be representing me in Asia. Very excited and happy to be working with everyone there for upcoming dates this year. Please contact Footprint足迹 for any information/requests.